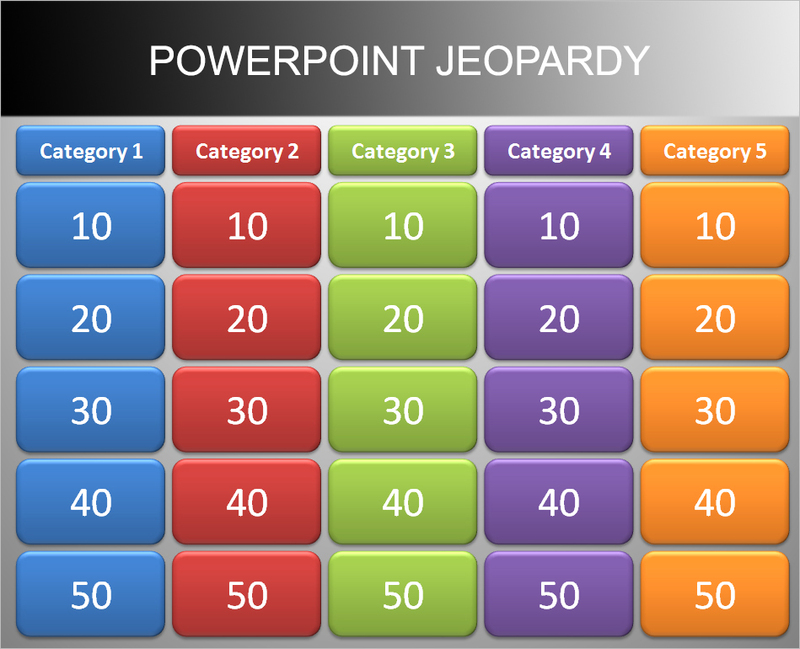 Jeopardy Powerpoint Templates the most commonly used game templates either in powerpoint or any other platform. Mostly they in classrooms, tutorials, meetings, conference or other group gatherings. 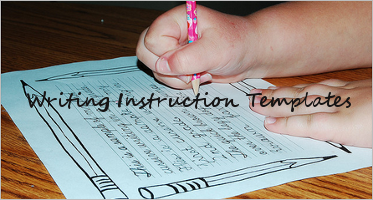 With the main intention being to educate, being informative and to create fun at the same time. 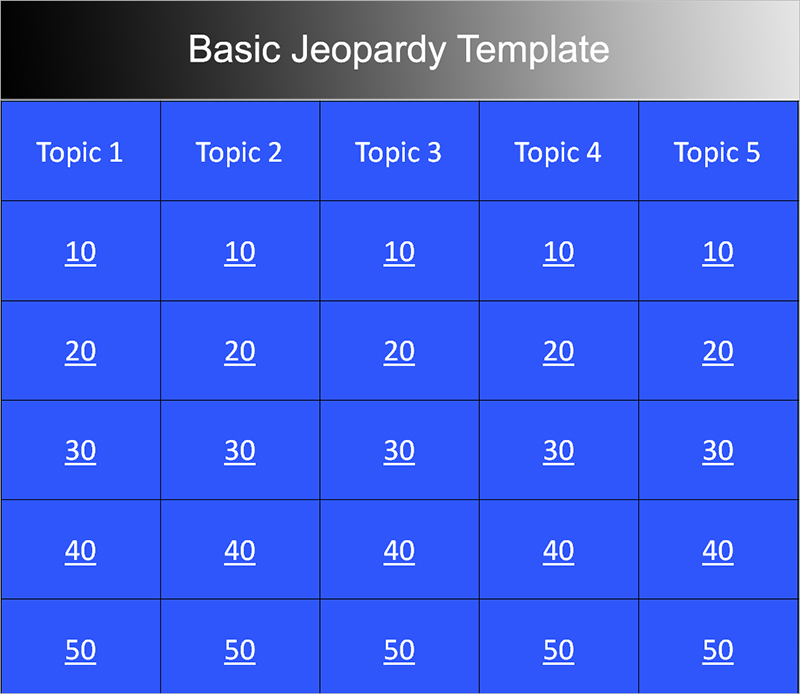 These Jeopardy templates are extensively used in schools to conduct fun quiz programs. 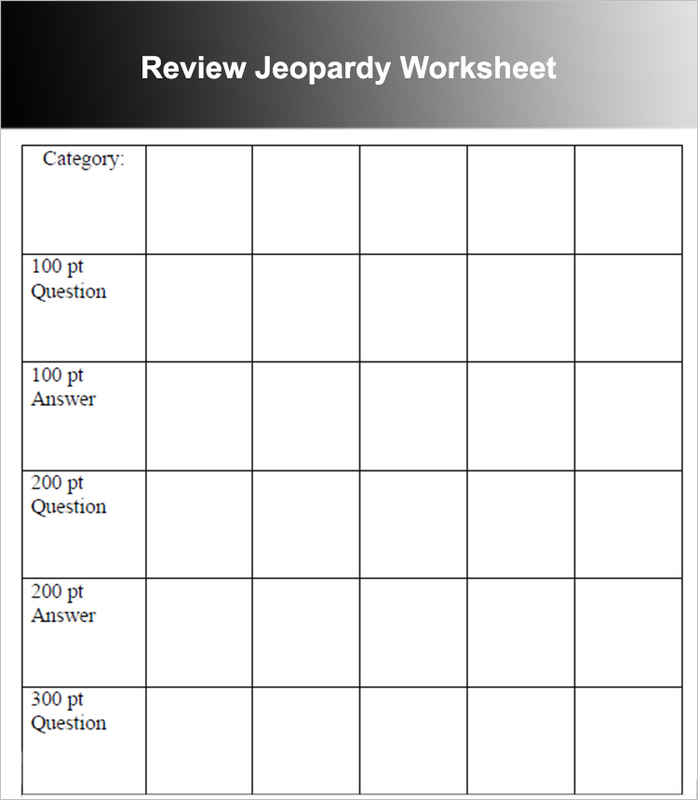 On various topics and to review any test conducted in a group. 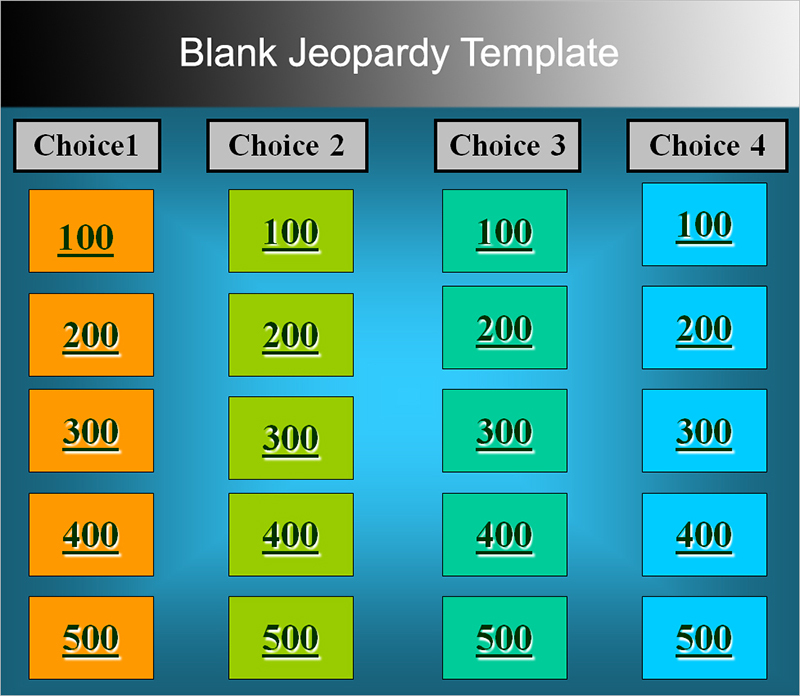 We have designed and collected some of the free and premium Jeopardy Templates. 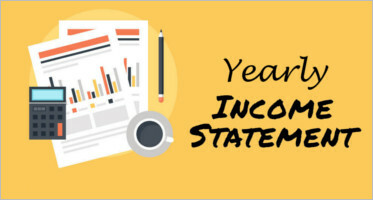 So that you easily select from a range of Professional PowerPoint Templates, which handy when it comes to developing a perfect interactive and fun review game in classrooms. 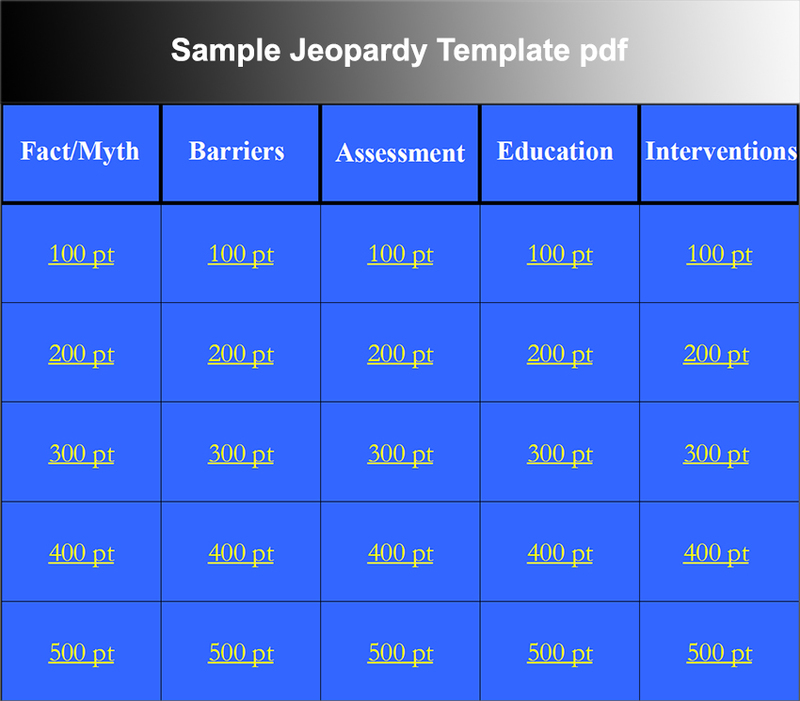 As mentioned, it’s a piece of cake to edit the existing Jeopardy template, or else. 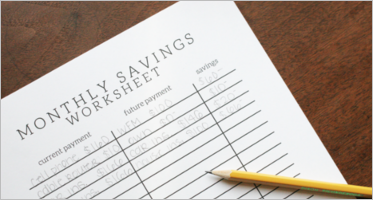 You can easily create one as per your convenience. 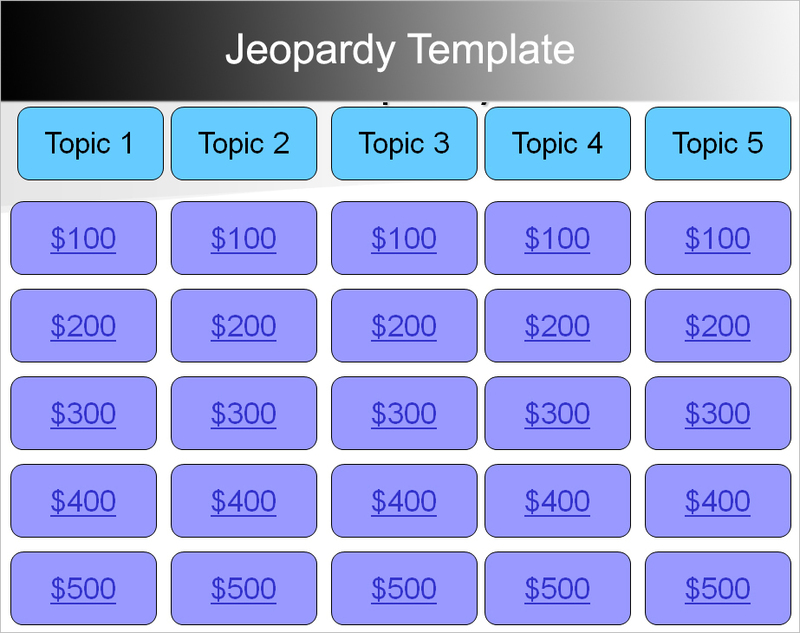 To make Jeopardy templates more attractive, you insert pictures. On a question and answer slides, and they support all fonts and symbols. As the best feature is the simpler visual editing process. One embed anything flash objects, music, and Youtube videos. 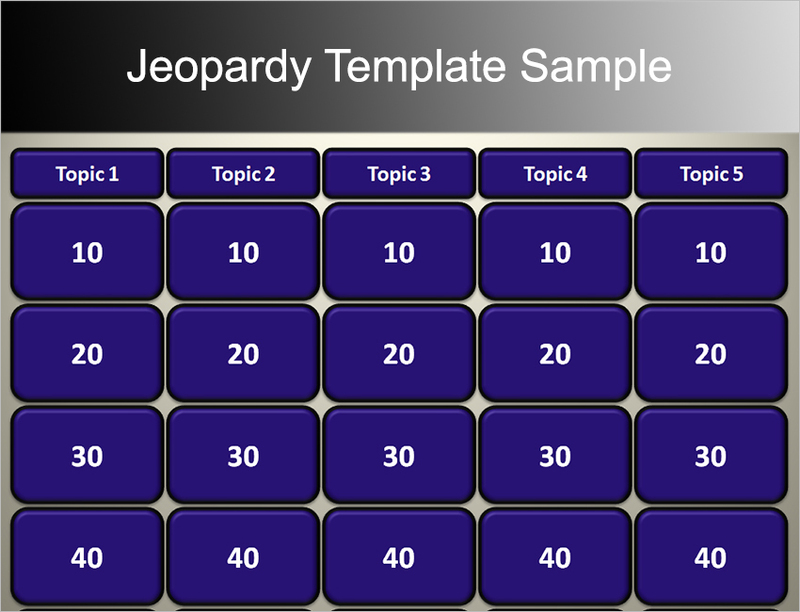 Our free and premium Jeopardy templates are fully responsive and are compatible with any browser or a device.